Very clean, recently painted with upgraded cabinets. Upgraded carpet and tile in the right places. Upgraded ceiling fans throughout. Open floor plan with split bedrooms. Master has separate shower and garden tub, double sinks and large walk-in closet. Three bedrooms plus an office/den. 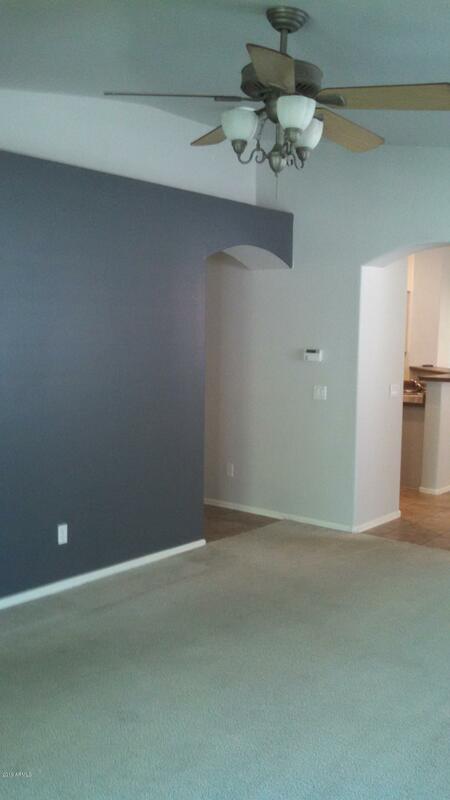 Interior features include plant shelves, vaulted ceilings, wood blinds and large laundry room. Across the street from a grassy park with basketball court and walking trails. Really convenient with over a dozen restaurants and three grocers within 3 miles. 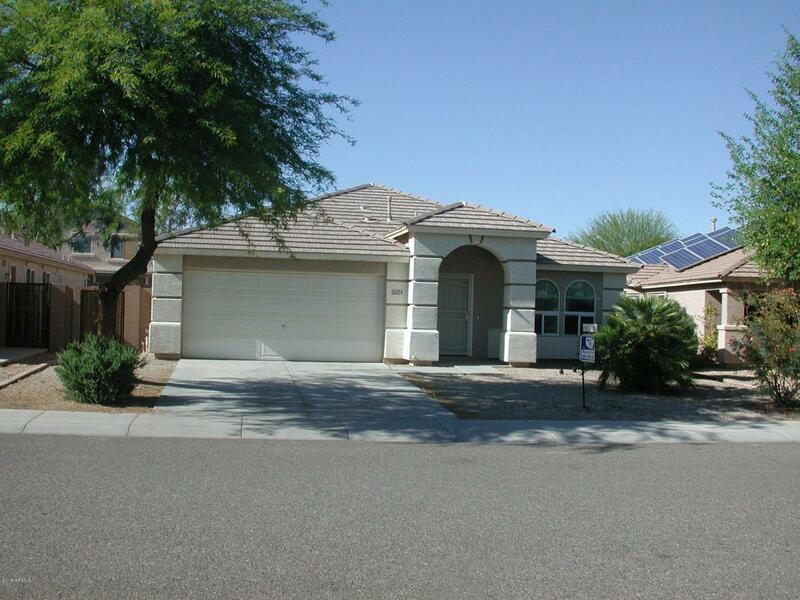 A great home in the desirable Rancho Gabriela neighborhood.